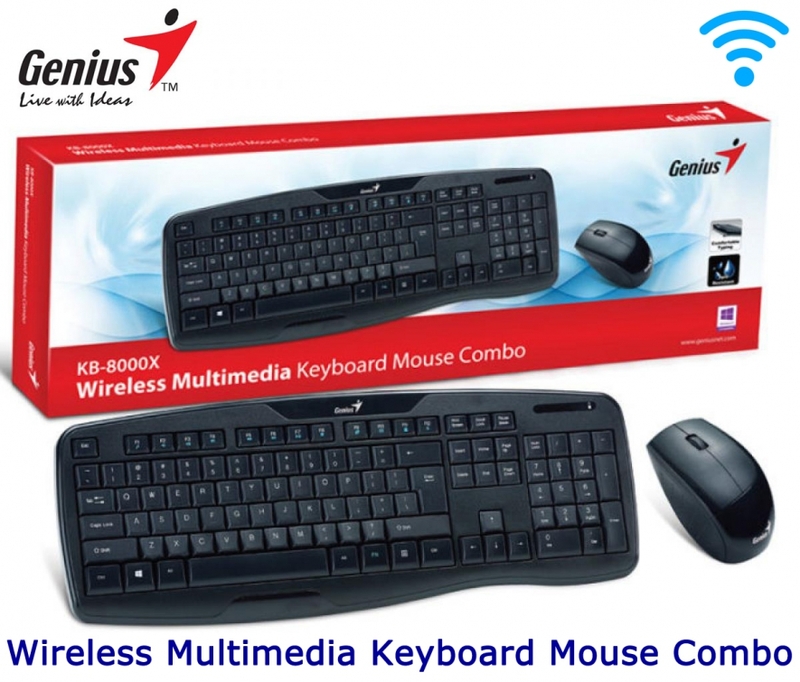 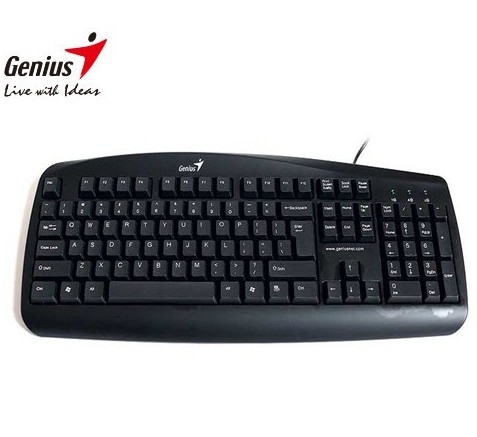 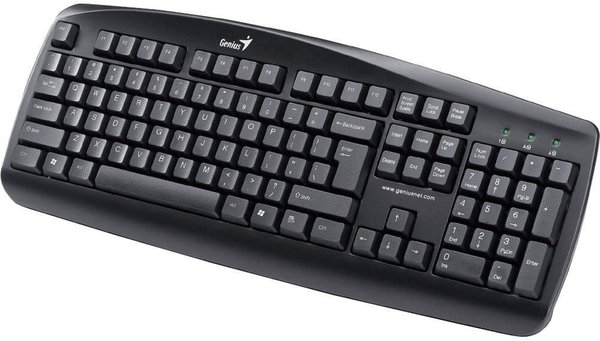 The KB 110USB is the latest basic desktop keyboard from Genius. 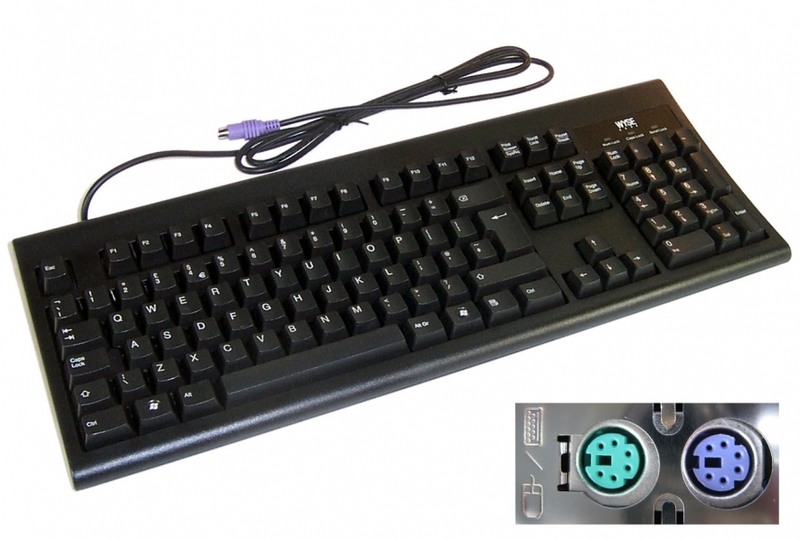 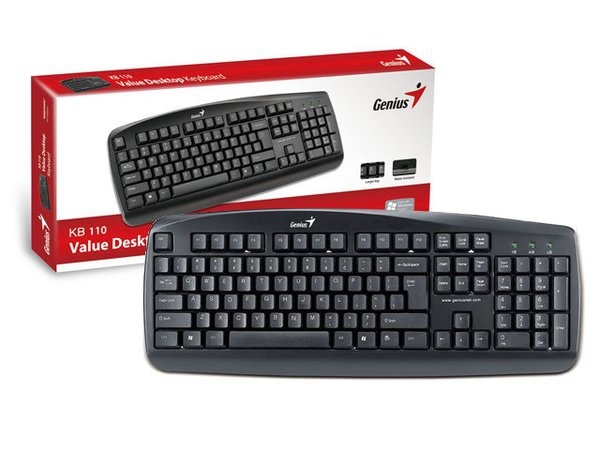 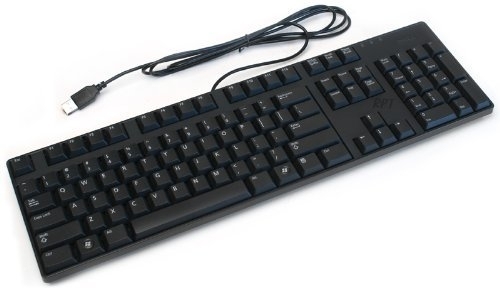 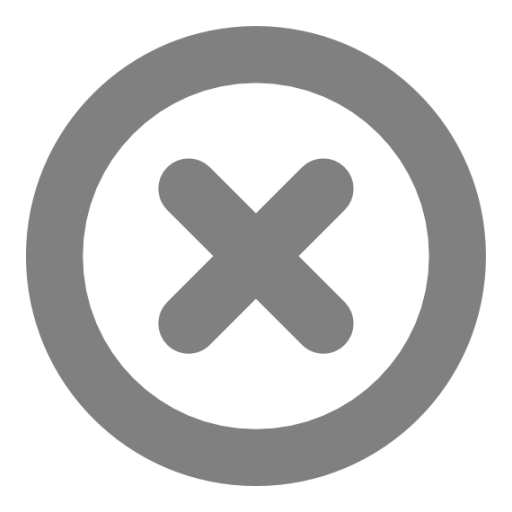 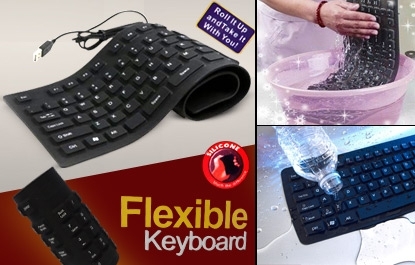 This comfortable black keyboard with 104/105/106 compatible keys enhances your Windows layout. 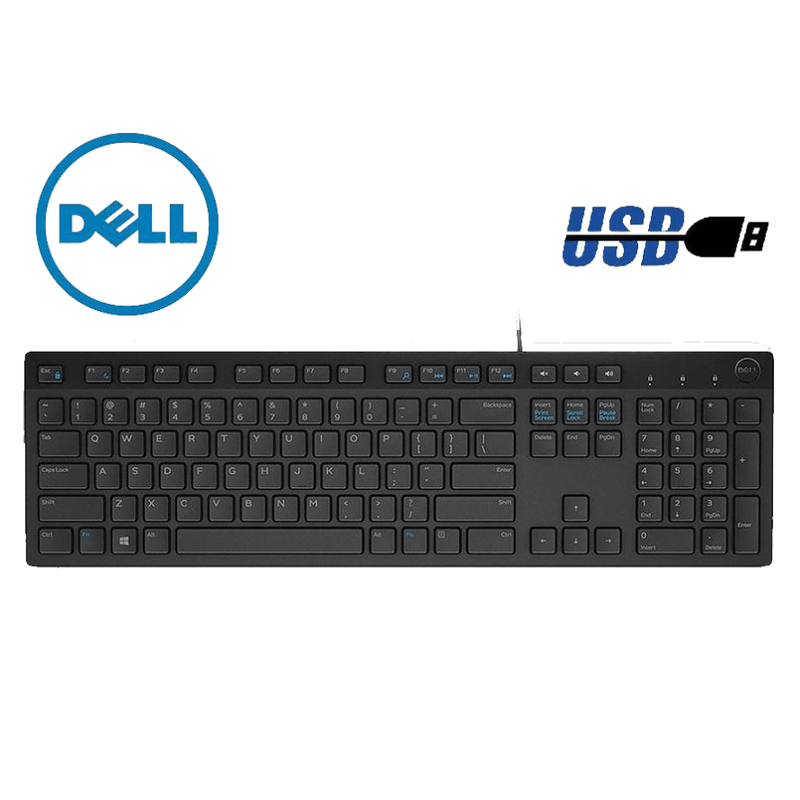 The low-profile key-cap structure provides an excellent touch and the water resistant function prevents against accidental drink spillages. 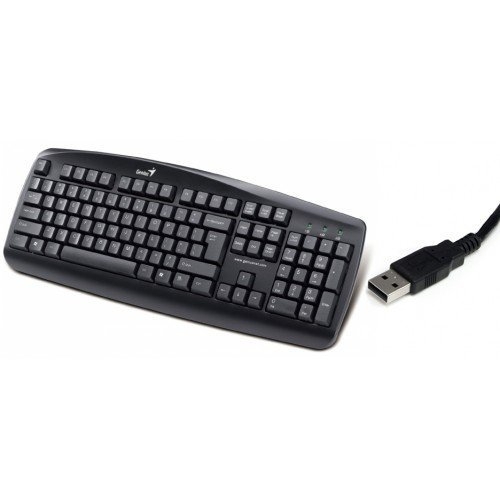 Contact your sales representative for more information about KB-110USB.